So what this card does is, it first sets your max health to 40, but you are still at your current health. (For example 21/30 becomes 21/40) Then, it heals you for 40. Thats why the Auchenai acts like that. What Reno did was just heal your hero for 30. 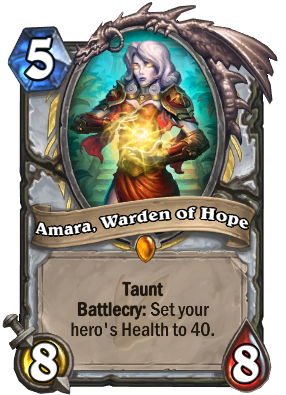 Has anyone checked if Amara is returned to the hand with help of the Youthful Brewmaster, then she can regain 40 health a second time? Really not feeling the deathrattle priest deck after trying to build it. Honestly there's really not enough good early game deathrattle minions, there's only about 10 reasonable deathrattle minions without having to dip down to things like harvest golem and infested tauren. With Sylvanas rotating out you late game deathrattle is pretty much Carine ...and like that's it for good 6+ mana deathrattle minions that priest can play. Of course N'zoth is your win condition but it's pretty far down the road and honest your board won't be that intimidating if you use good early game card draw minions. 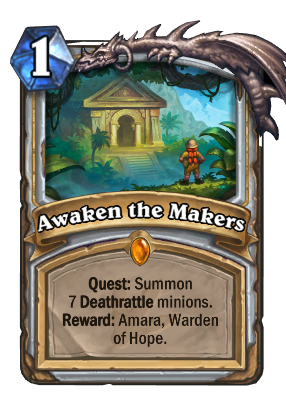 They need to add the sound effects for this expansions' tokens because Amara has the best music and line. Why dont you just mind vision Sulfuras ? Does anyone know if it's max health? Or just set the health to 40, but cannot heal past 30? i.e. If you are to take 5 damage, you go down to 35, and when you hero power yourself, do you go back to 37 or do you stay at 35? I think its can't decrease your health, but can increase it. Apparently you can heal Ragnaros after being Alexstrasza'd past 8 into the new maximum 15. I'm guessing your hero's health works like a regular minion, if you were to buff it's health, it can heal to that new maximum. Not rly the same text. Alexstrasza - Set a hero's remaining Health to 15. Amara actually set a "real" health to 40, i believe so. In this way, we can be healed to 40 and another thing - we can get Alexstrasza "set" to 15 health and we are still able to heal for 40. Anyone else see the irony of this having taunt? Welcome everybody to "So You Think You Can Reno!" 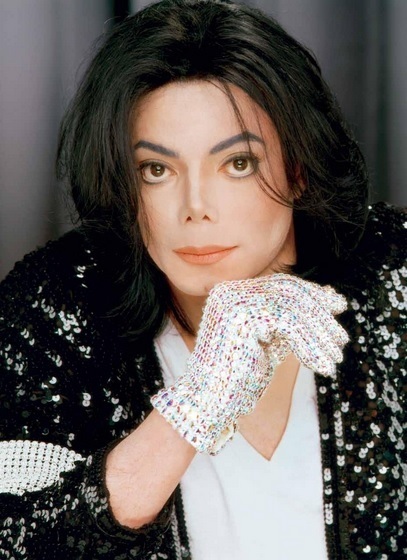 Michael is that you!? Are you alive!? I KNEW IT!! It was really clever to change your name and start living at Jurassic P... I mean Un'goro!